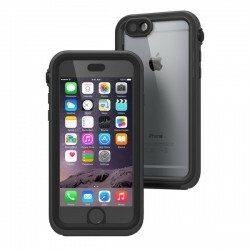 Catalyst Waterproof and Dust-Proof iPhone 6 Case with Touchscreen and Sensor Access. Functional just.. Introducing the most protective case in the world. Designed to be the only case you'll ever need for.. Introducing the most protective case in the world. Designed to be the only case you'll ever needÃÂ..